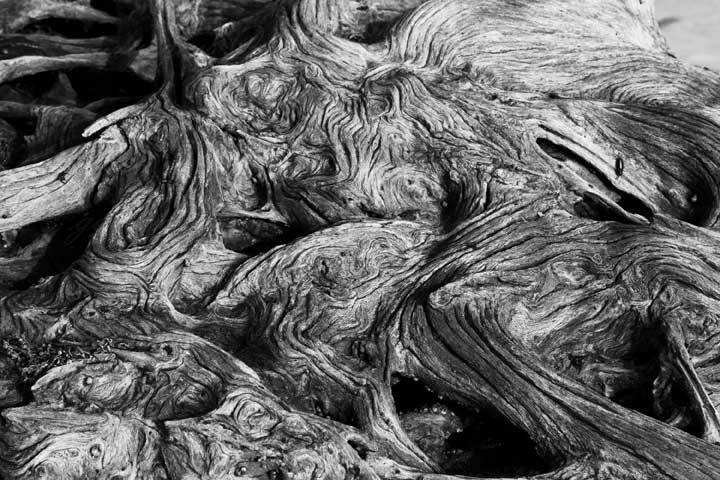 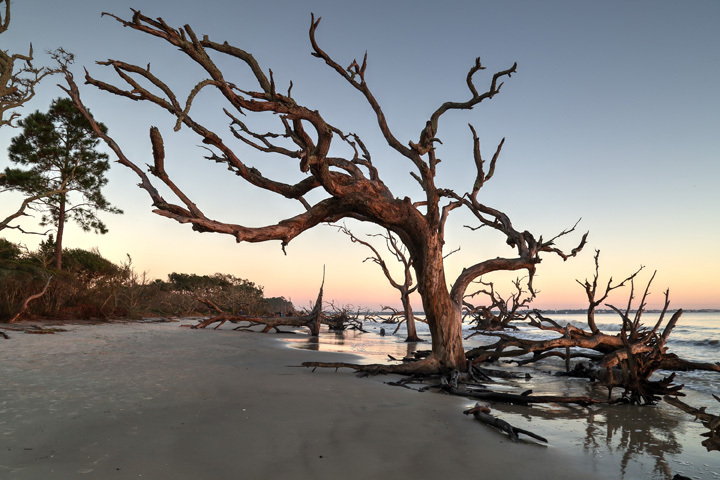 ﻿ Landscape photography of Jekyll Island, Georgia state park the jewel of golden isles. 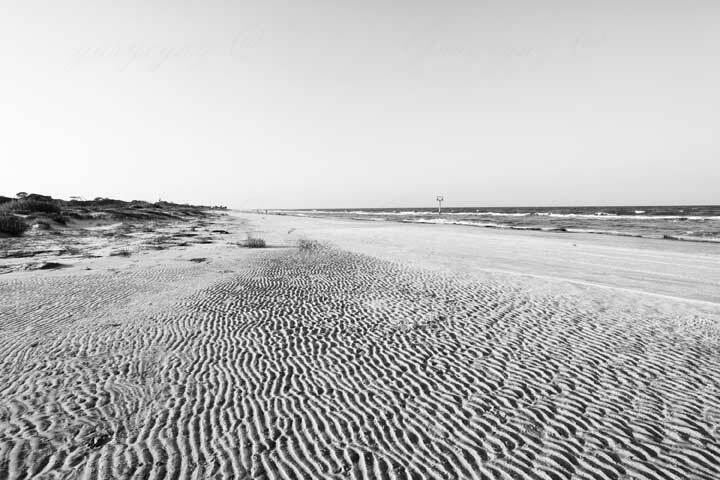 beachs. 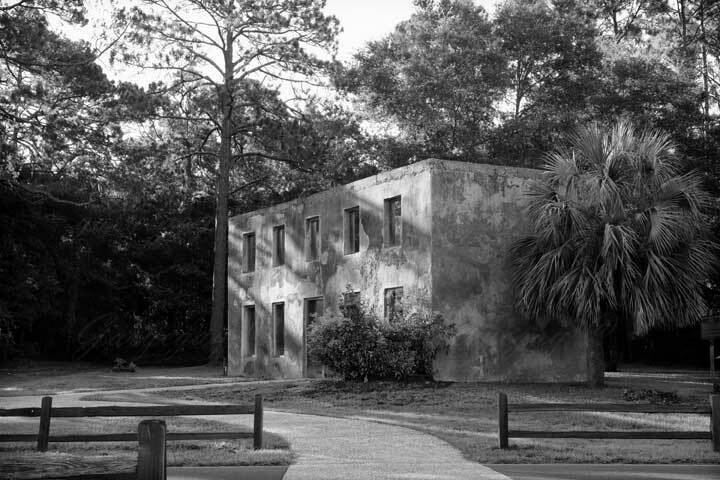 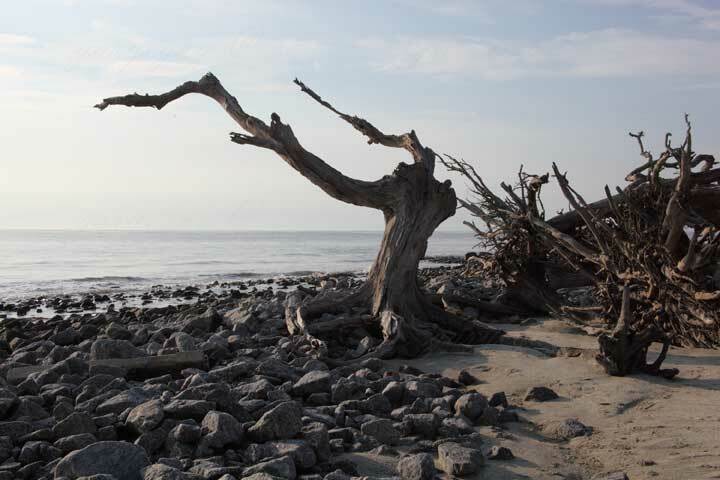 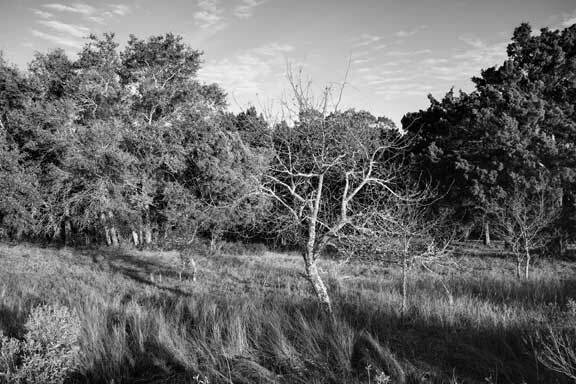 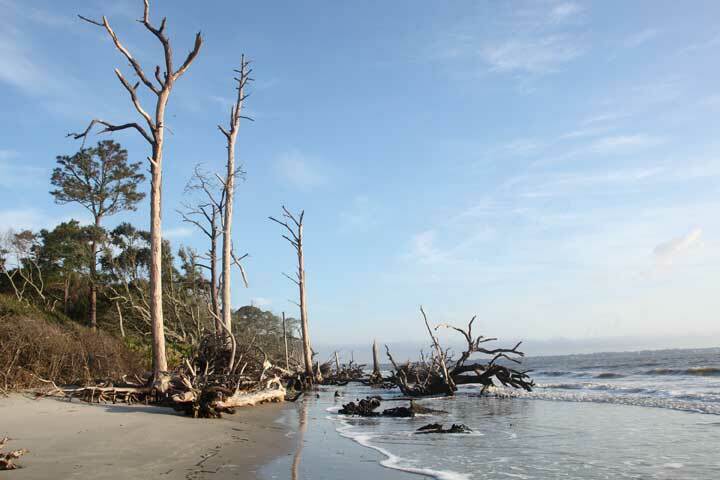 Landscapes of Jekyll Island State Park, Georgia. 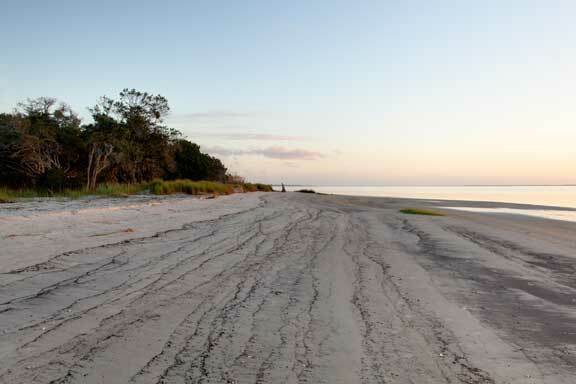 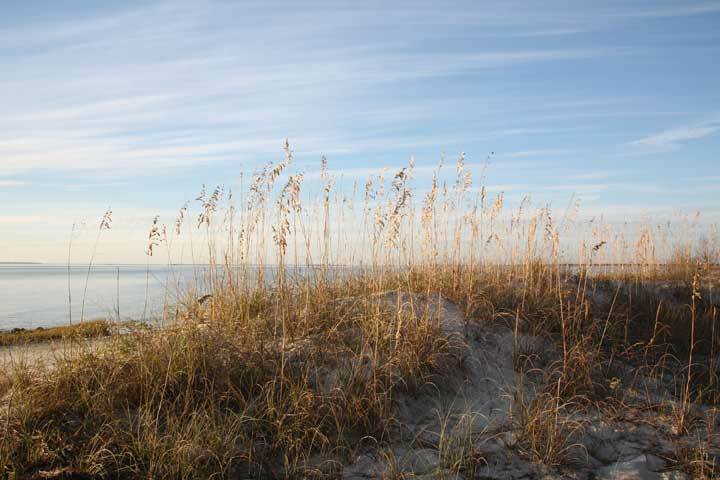 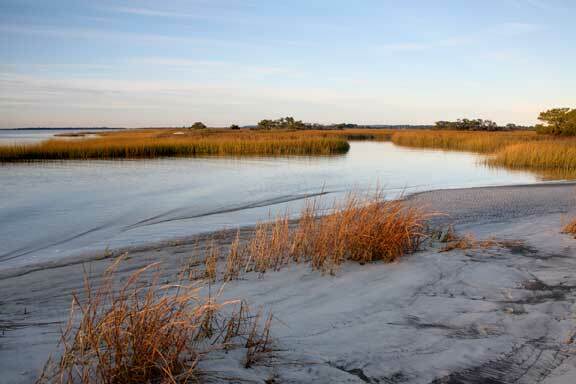 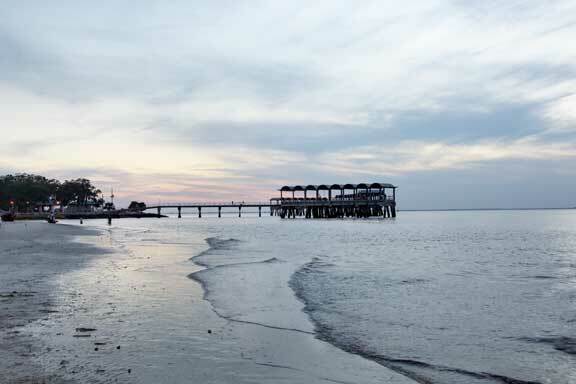 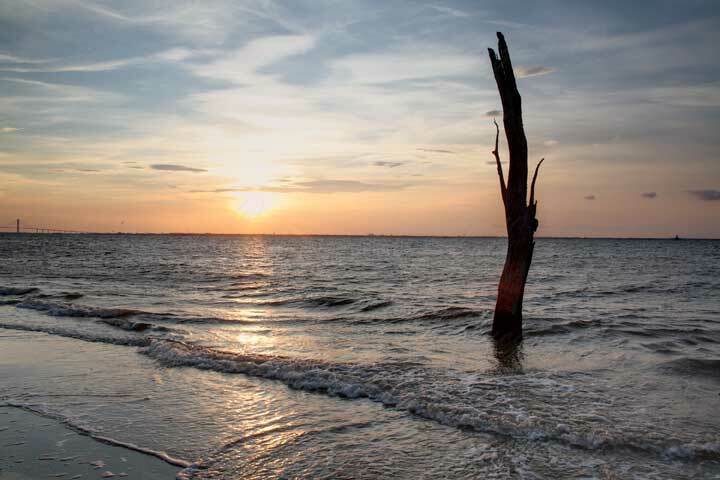 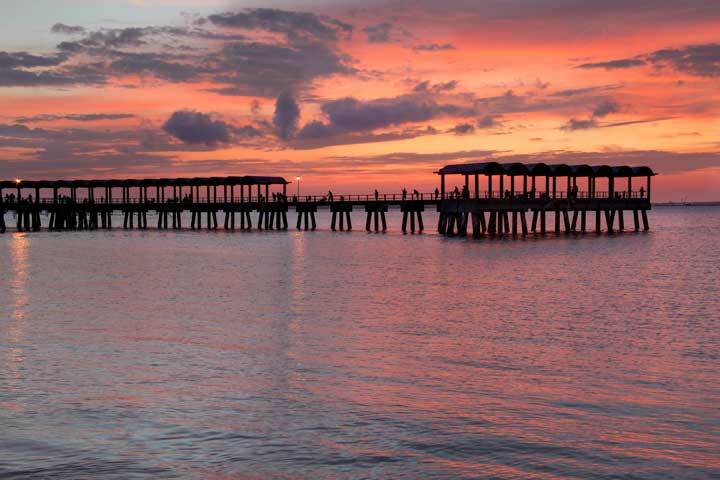 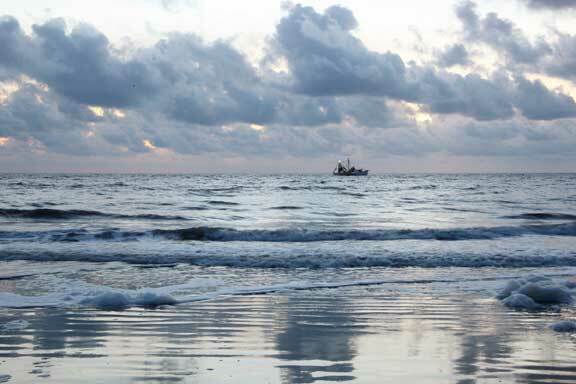 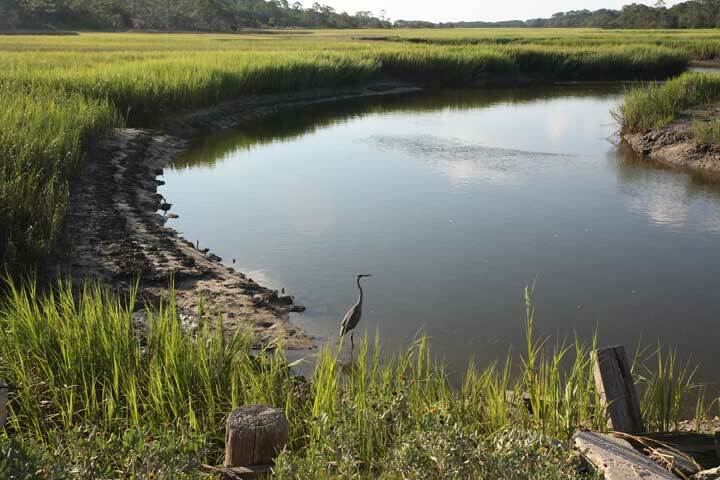 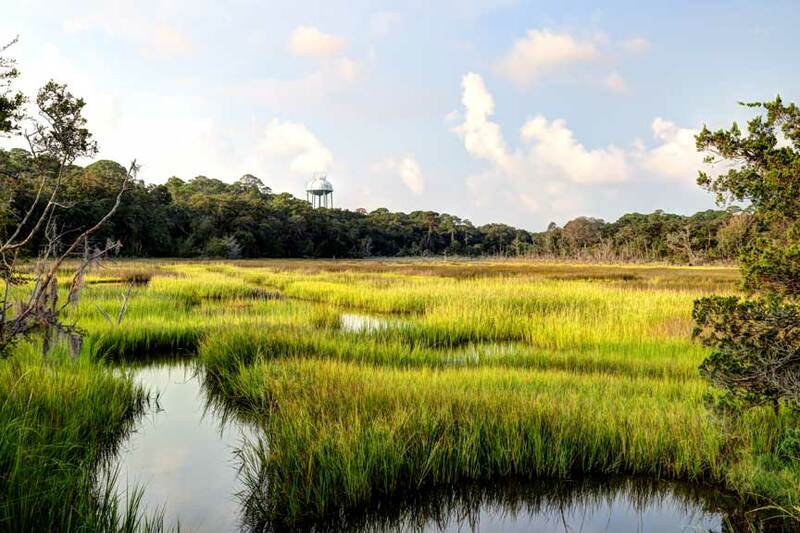 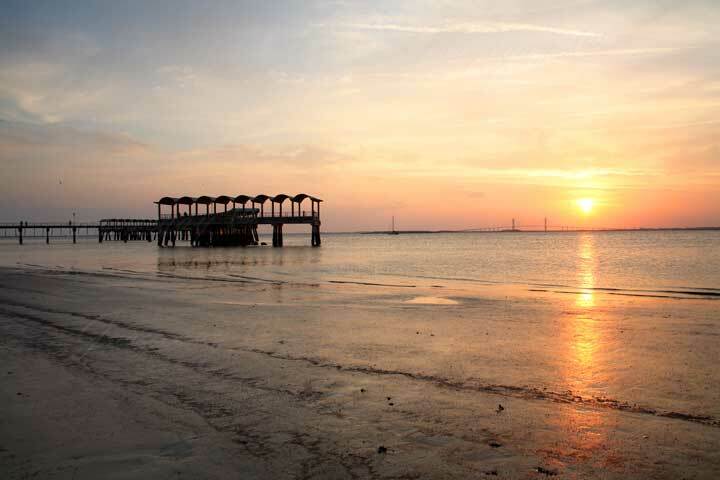 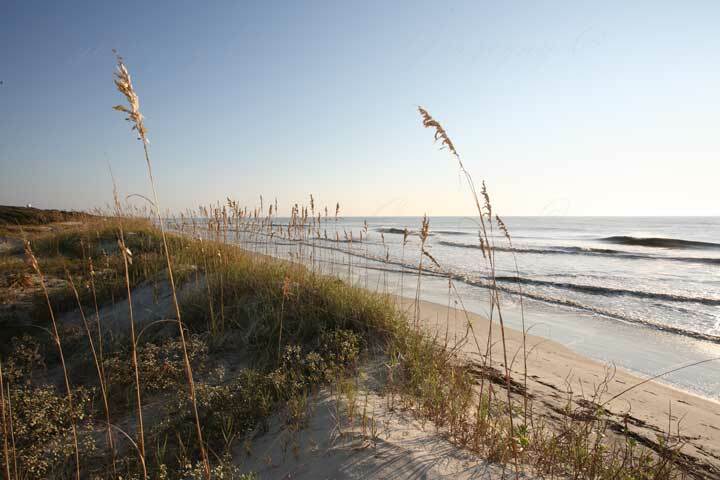 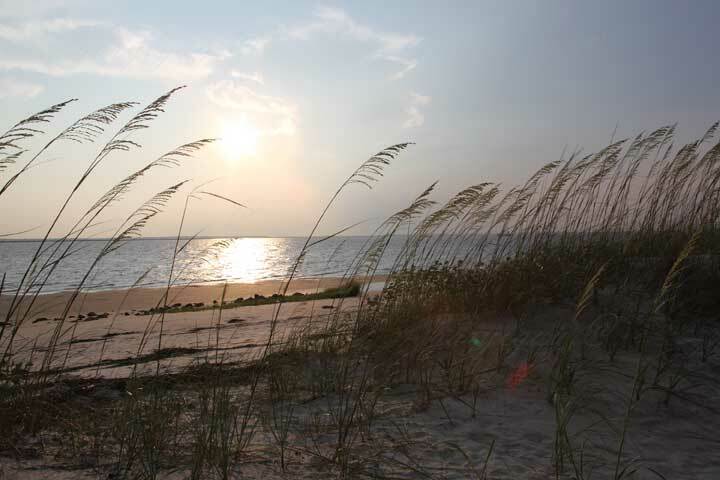 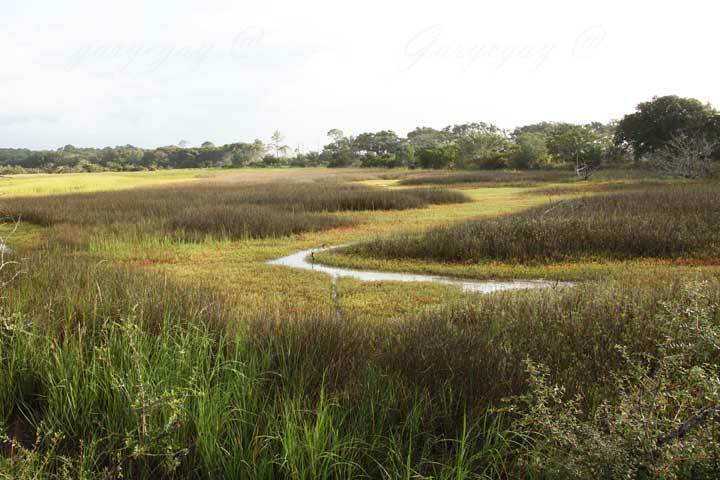 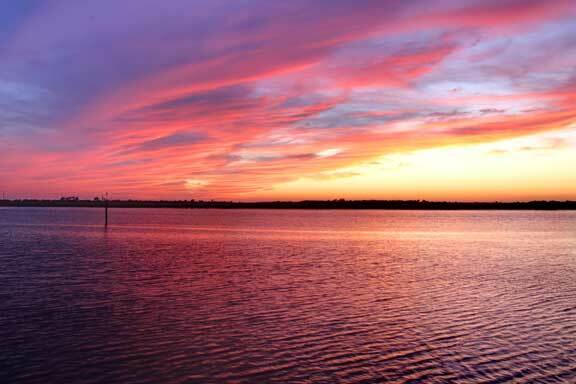 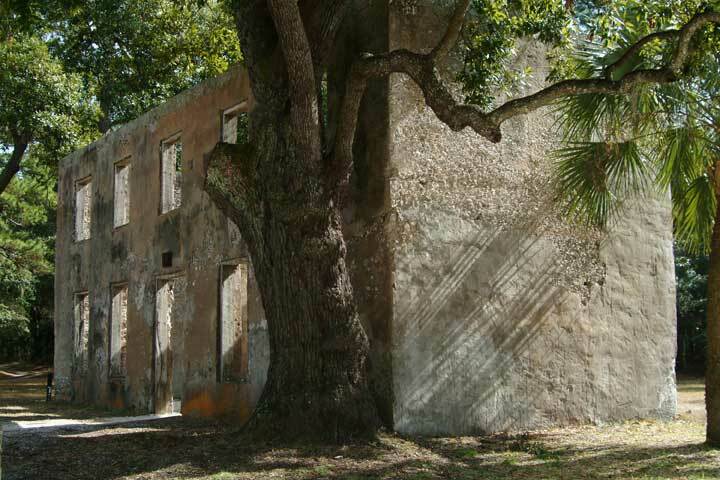 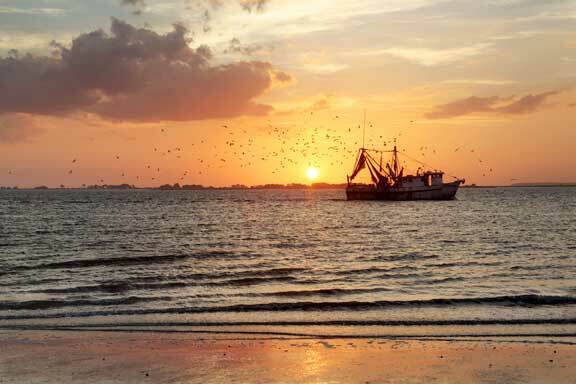 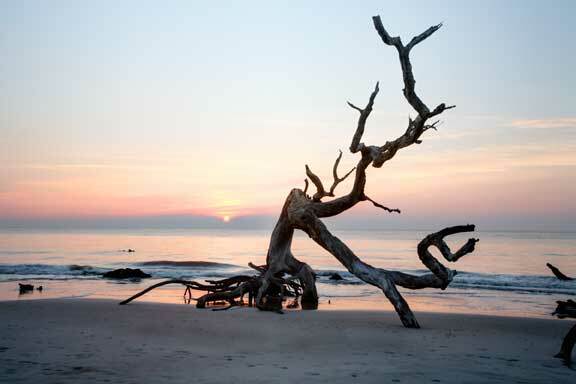 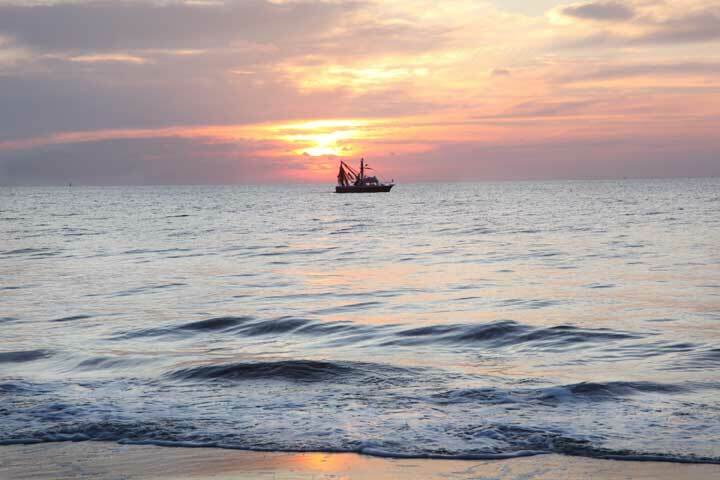 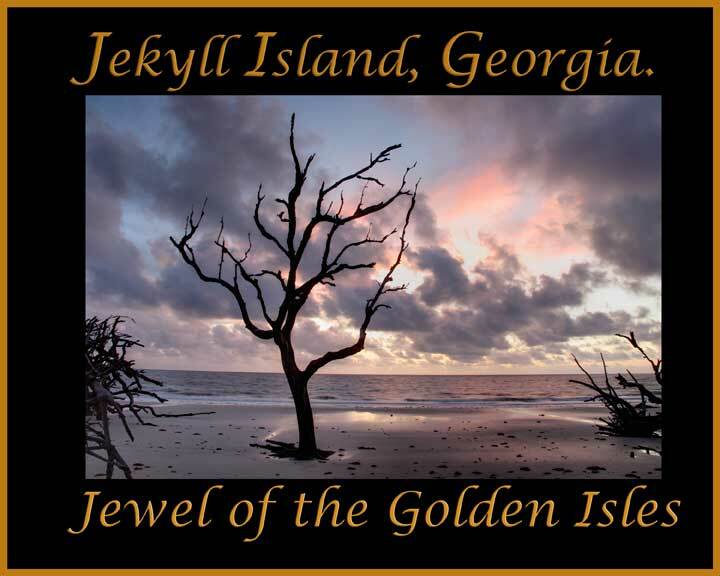 The Jewel of the Golden Isles. 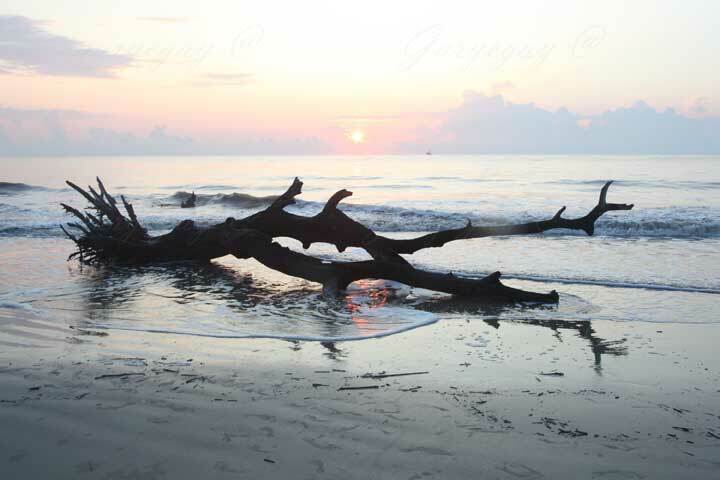 To Order Archival Prints please see Landscape Photography For Size and Pricing Information. 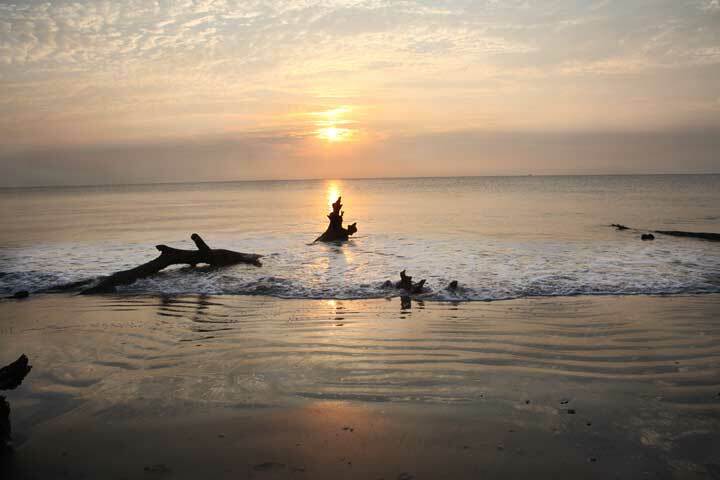 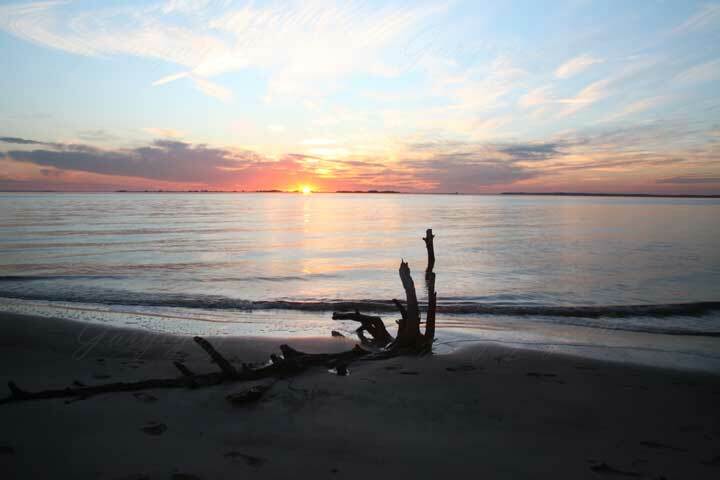 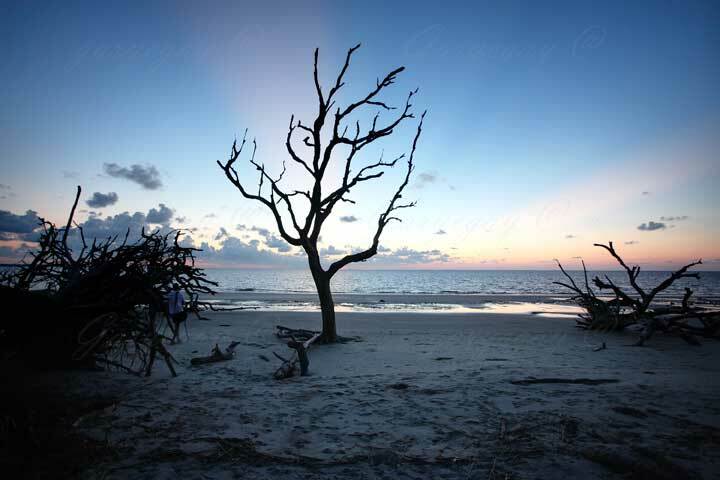 Jekyll Island sunset on the beach, or a single moment in time in these every change areas. 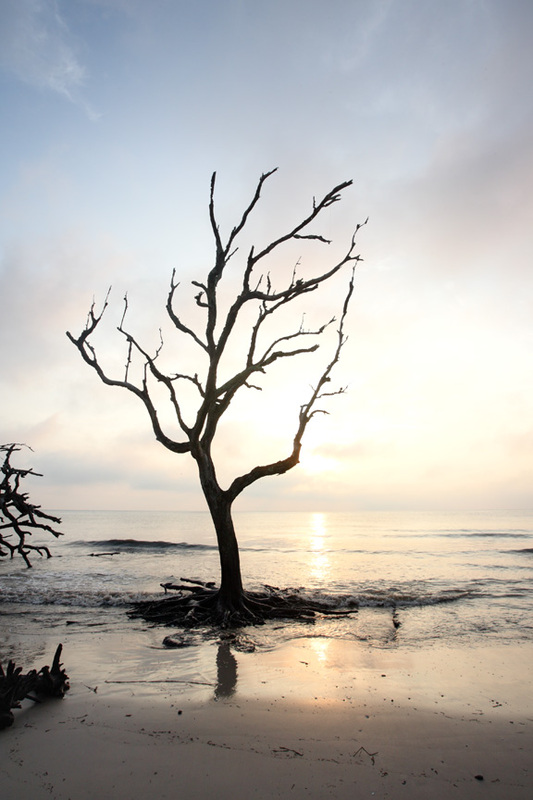 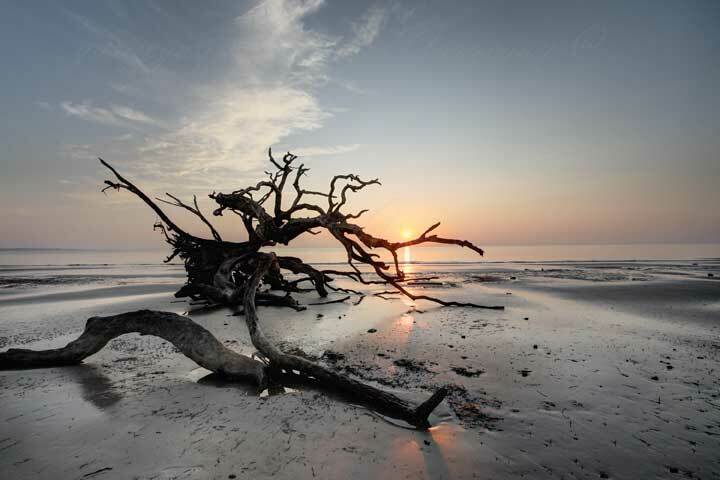 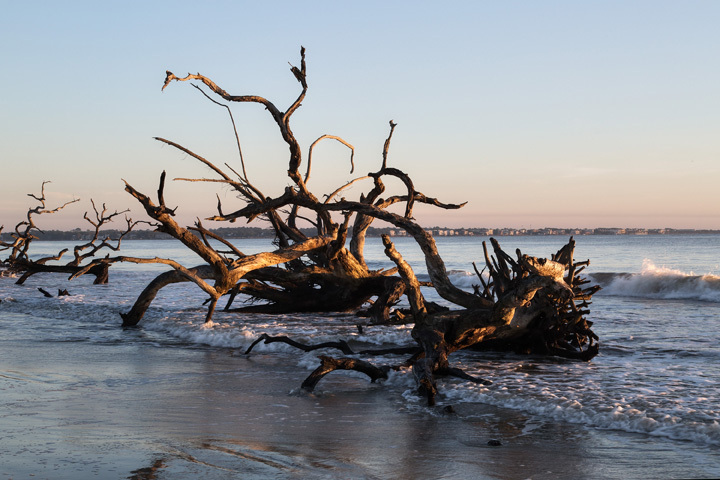 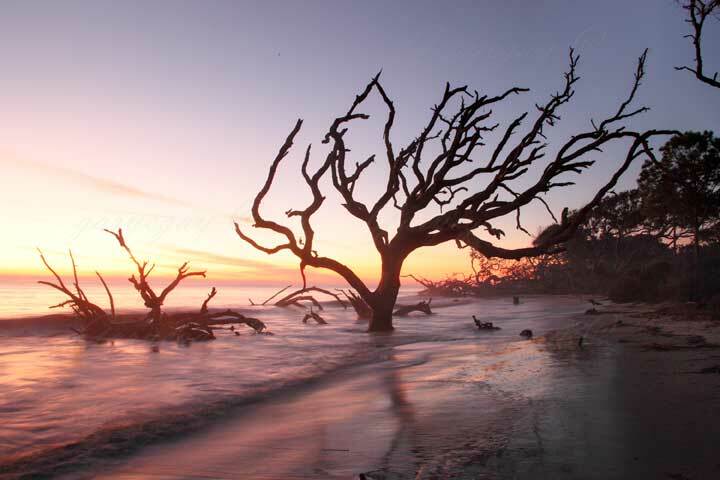 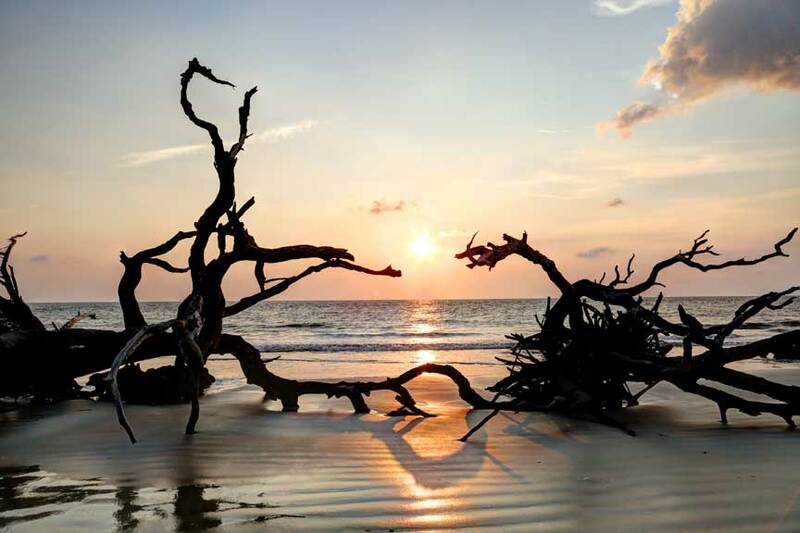 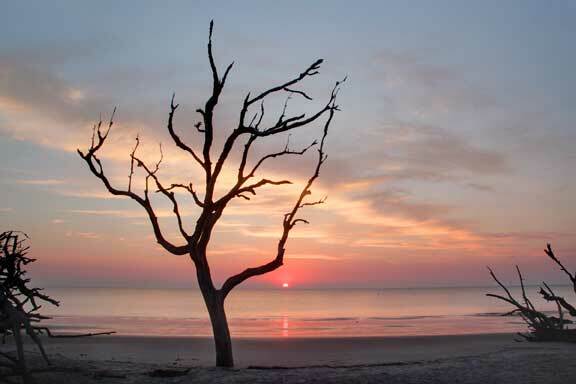 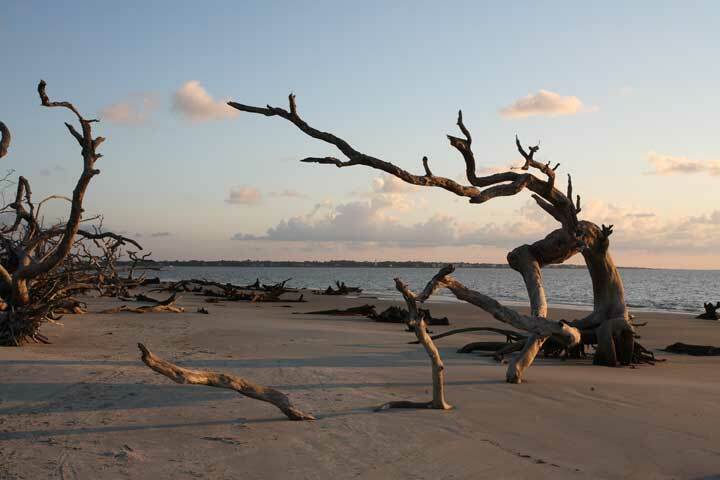 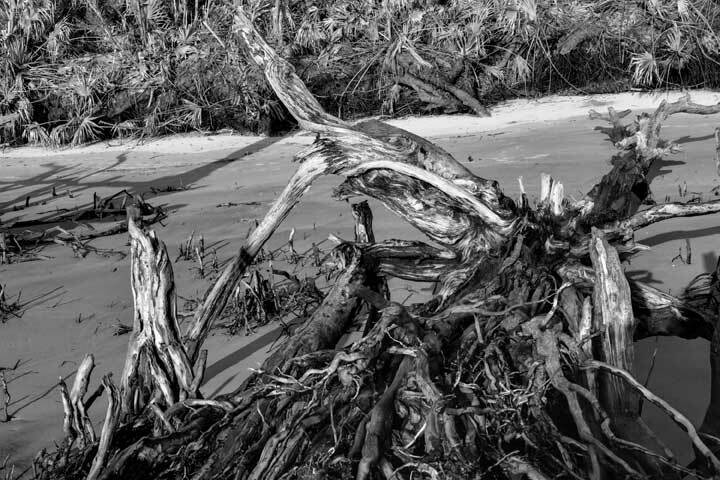 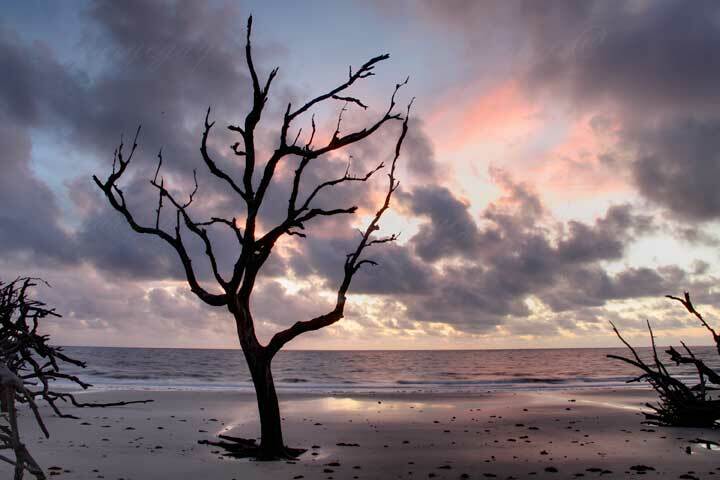 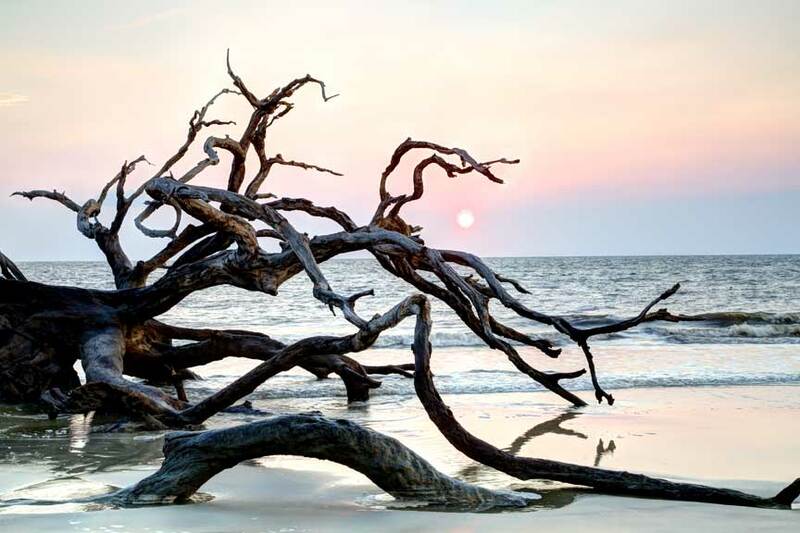 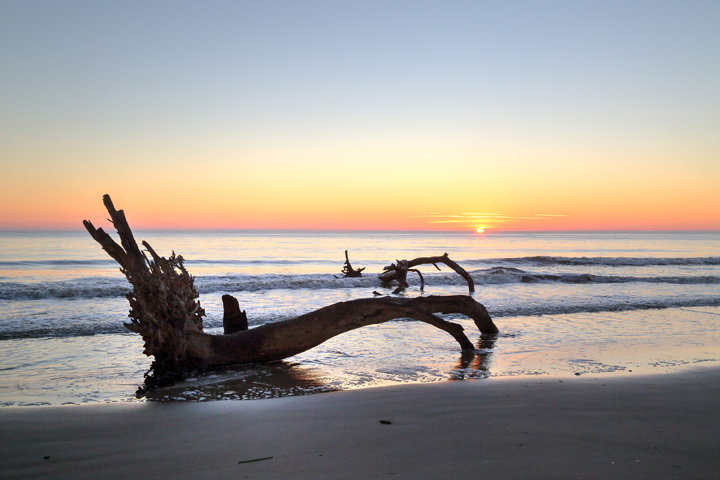 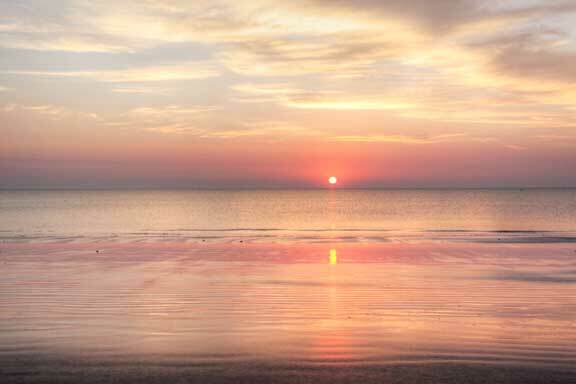 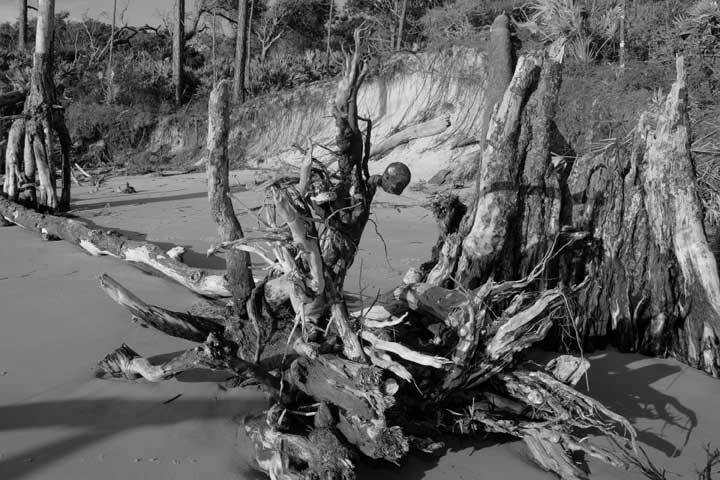 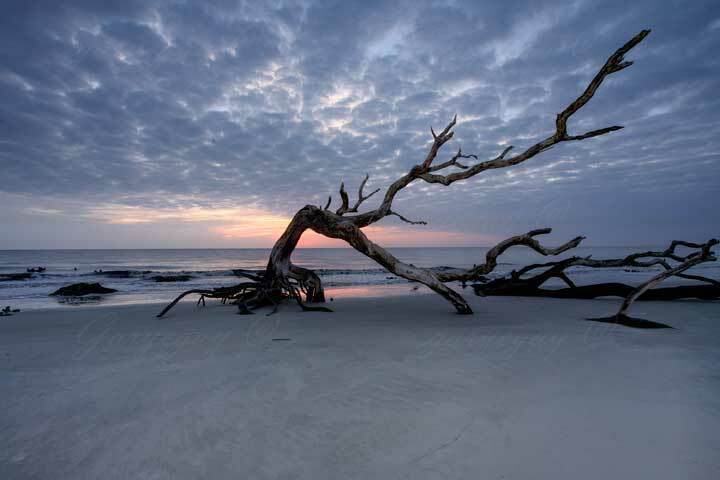 Over the last seven years Gary has spent countless hours walking the beach's chasing the light to capture Jekyll Island beauty. 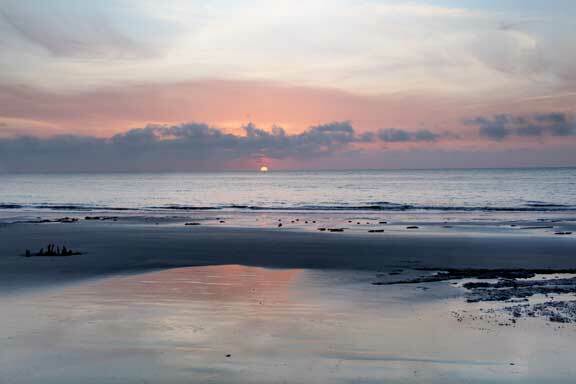 And has over 10,000 digital images of the island. 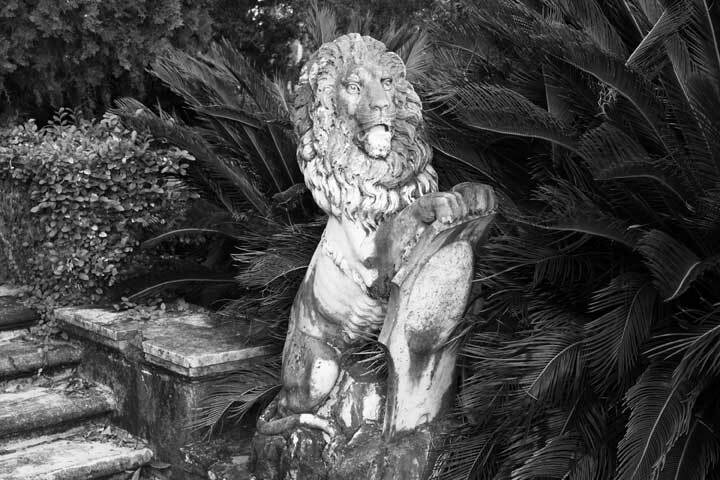 Above are some of the best. 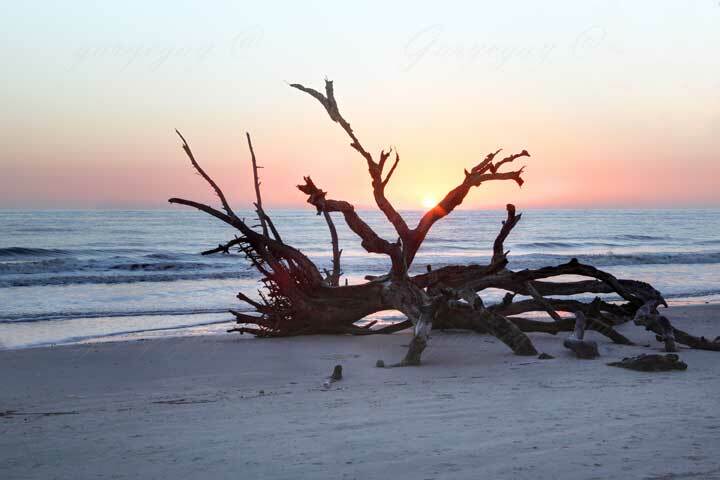 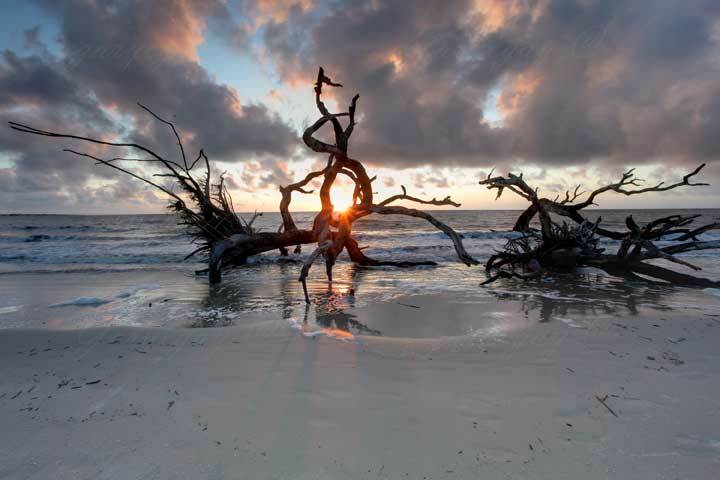 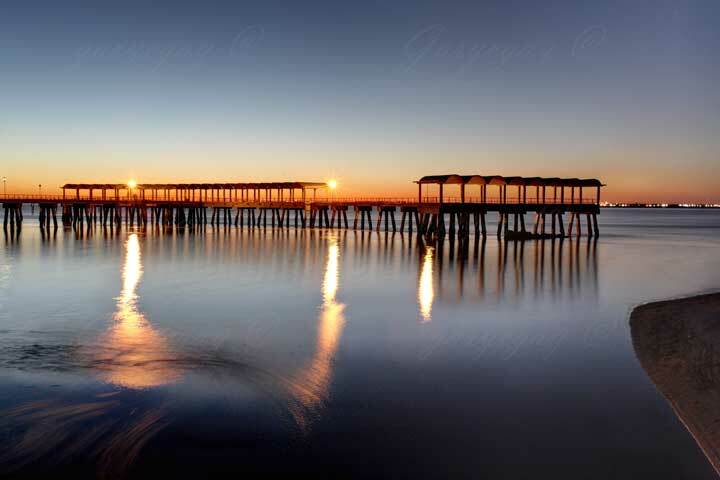 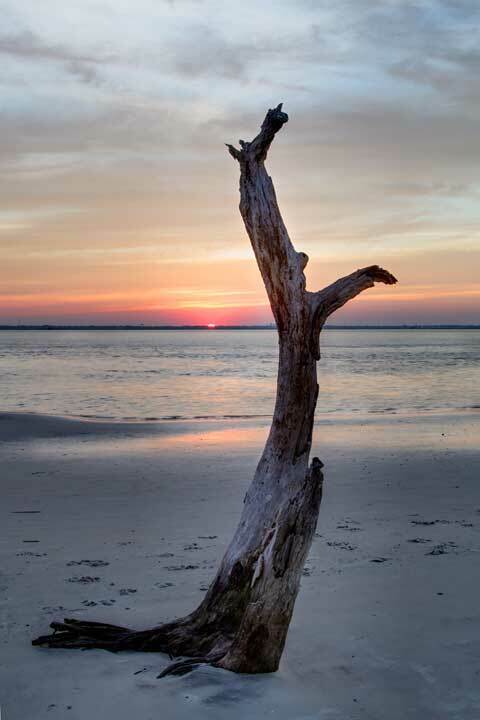 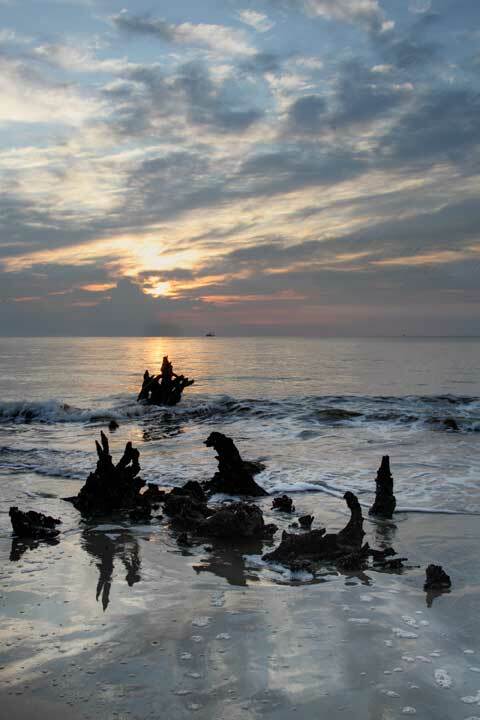 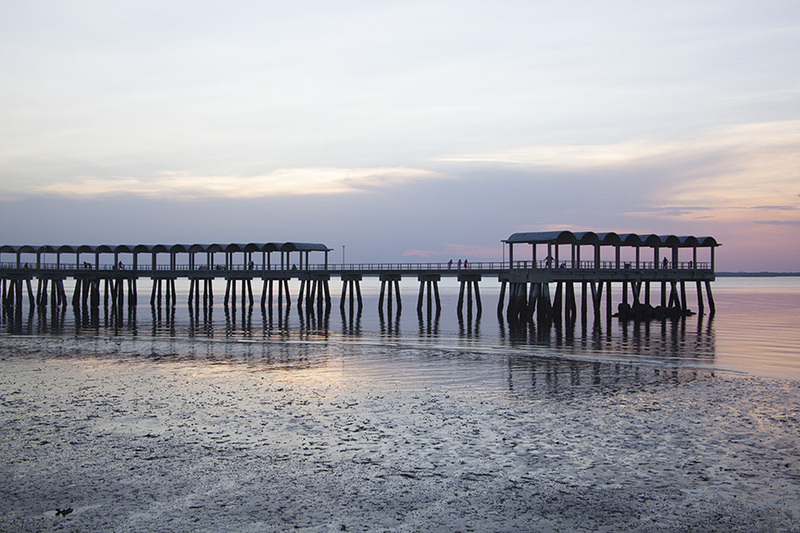 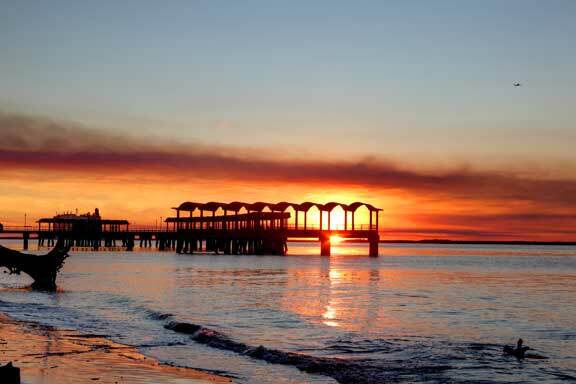 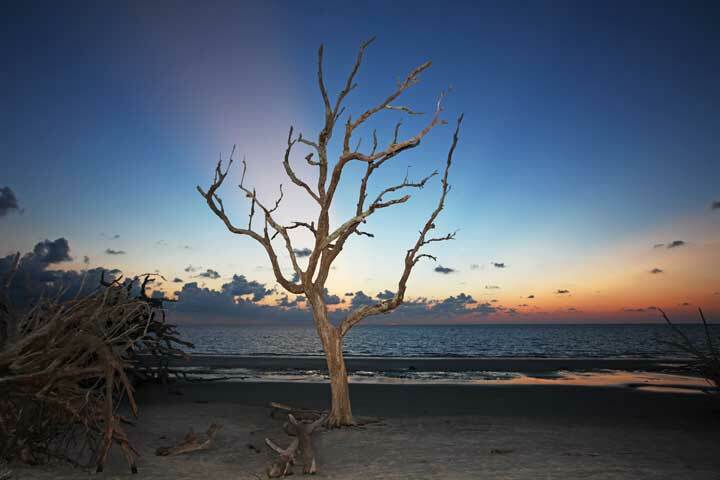 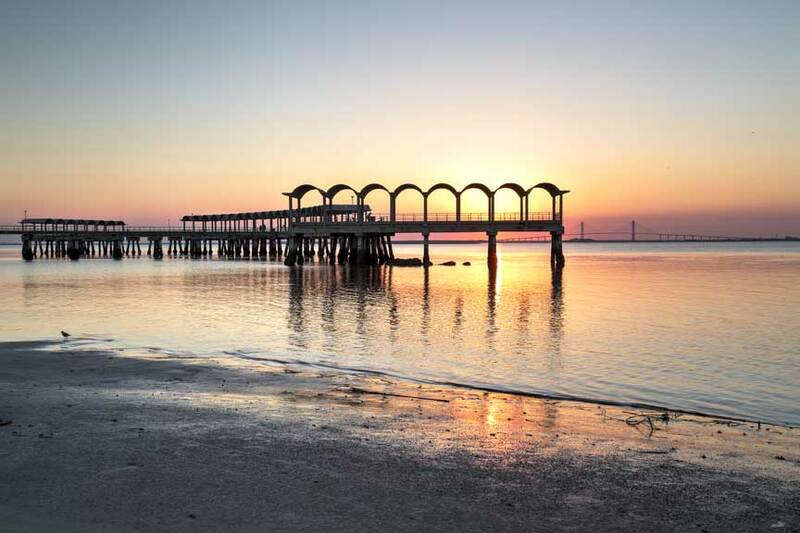 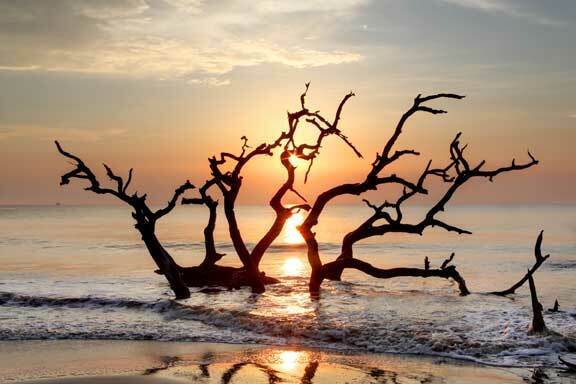 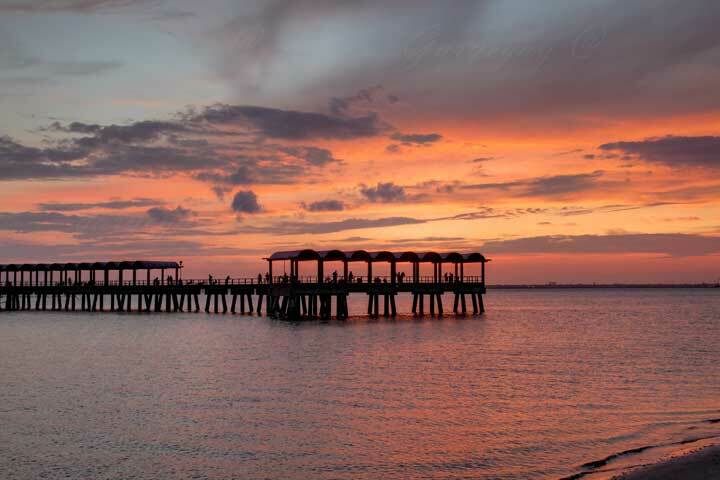 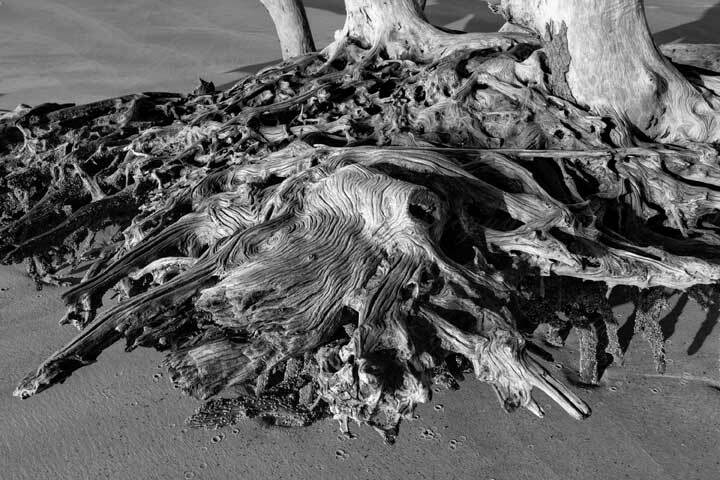 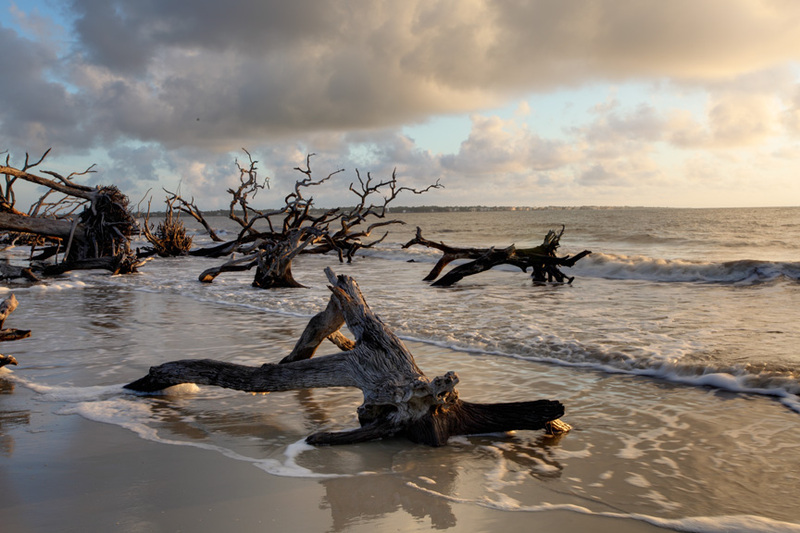 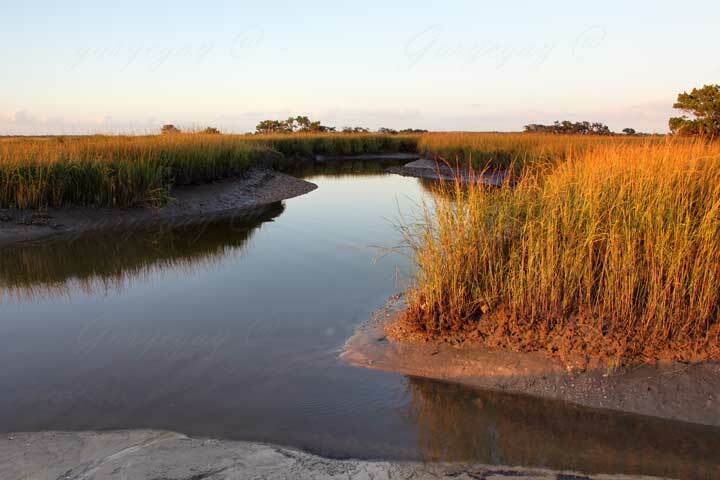 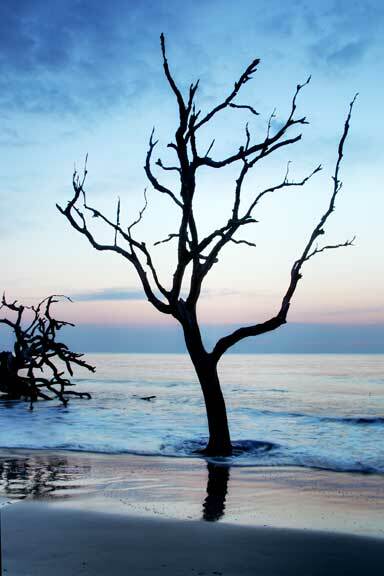 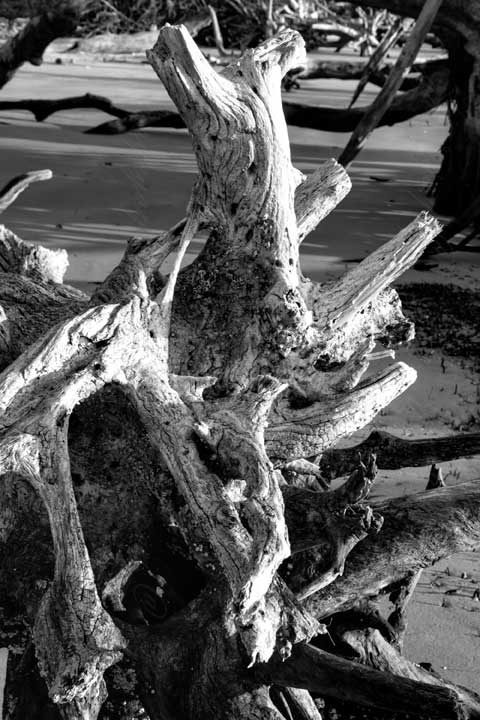 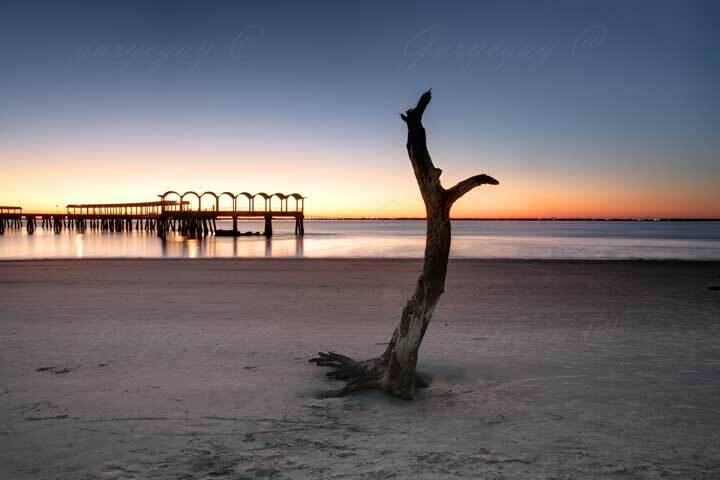 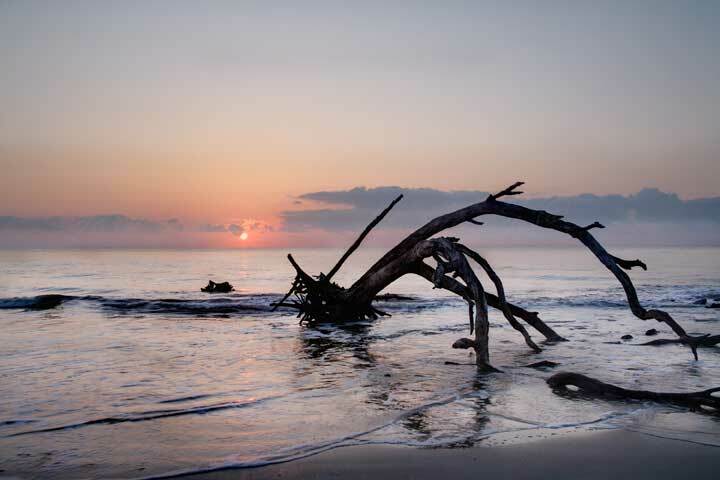 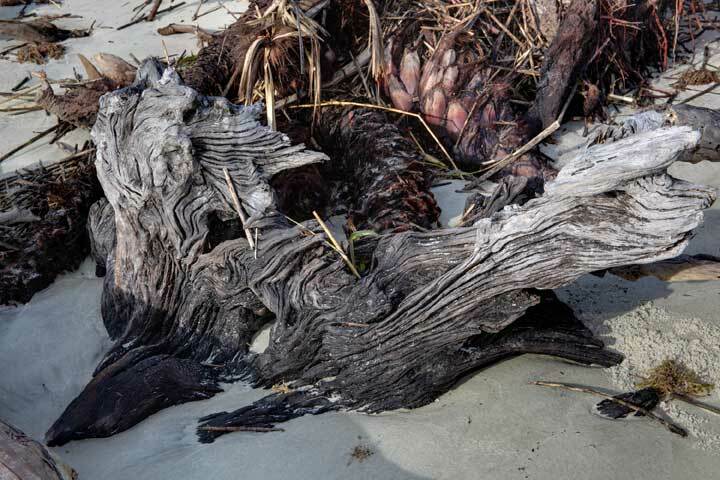 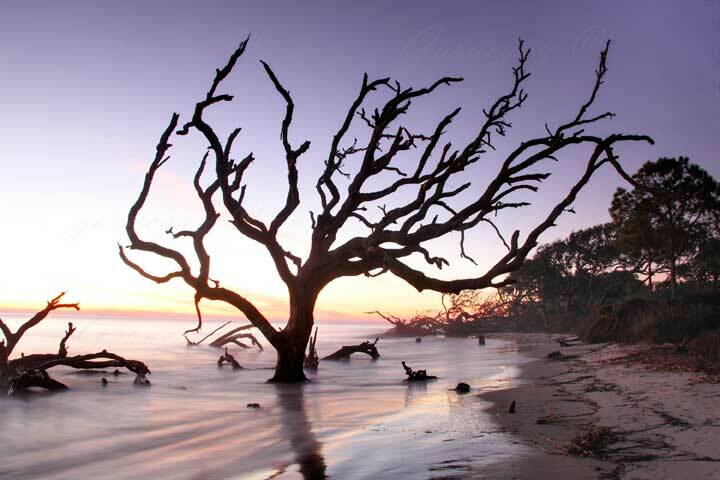 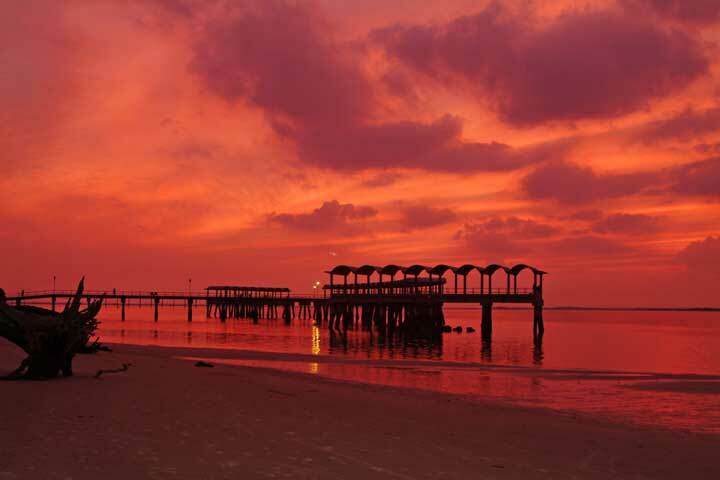 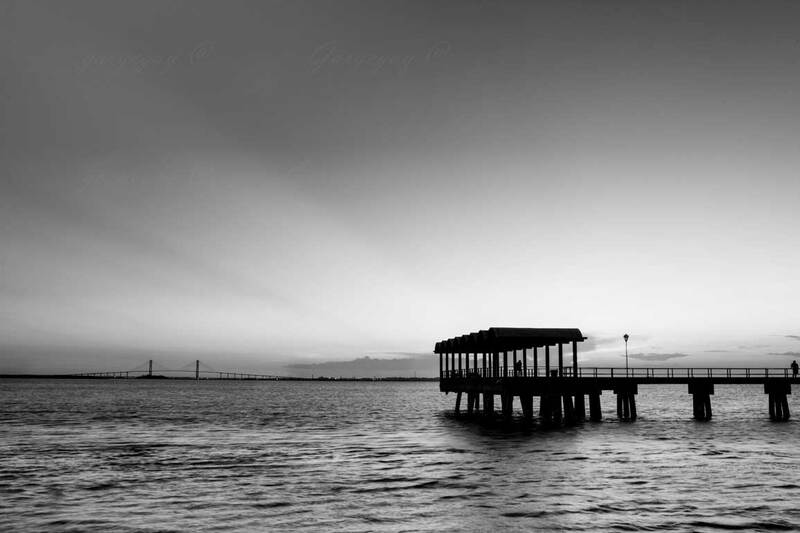 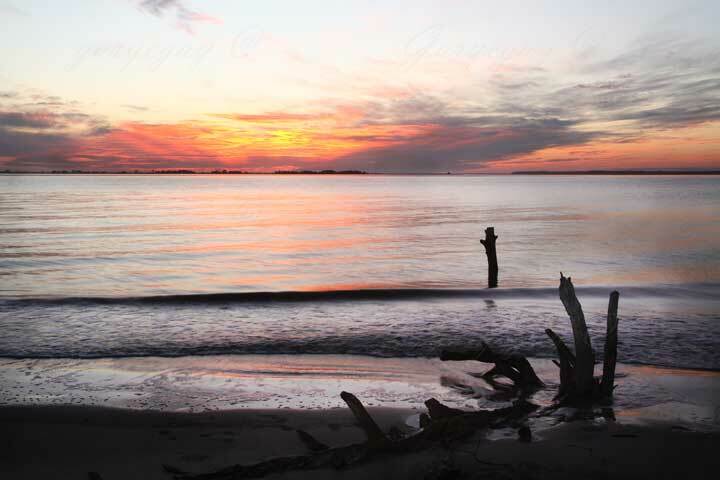 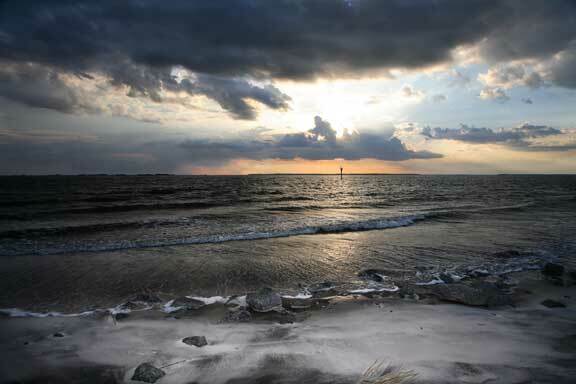 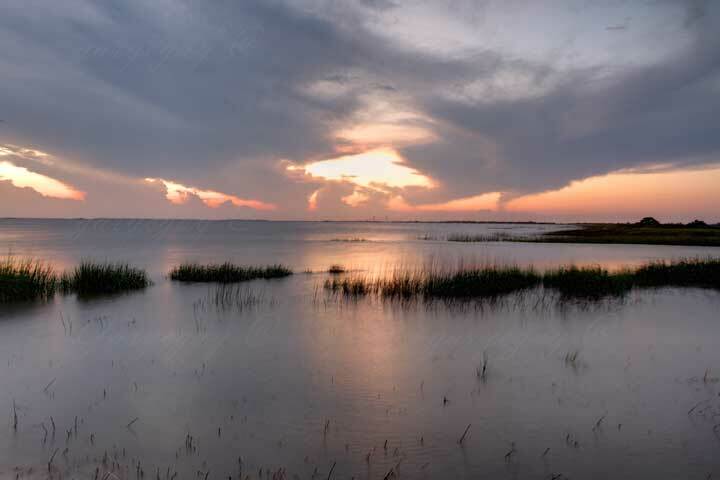 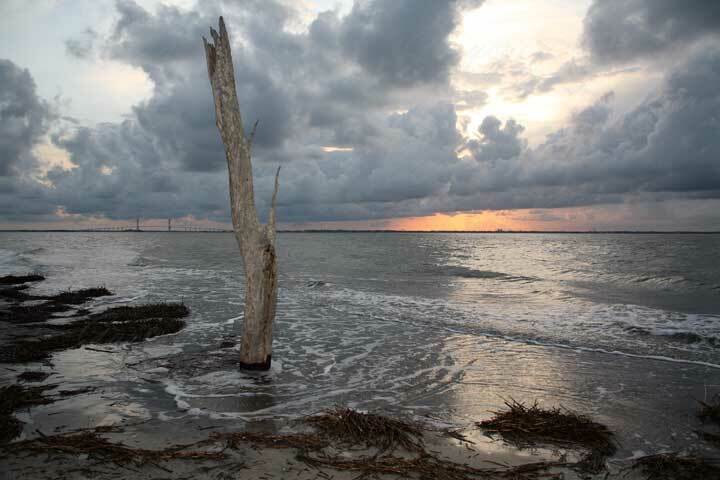 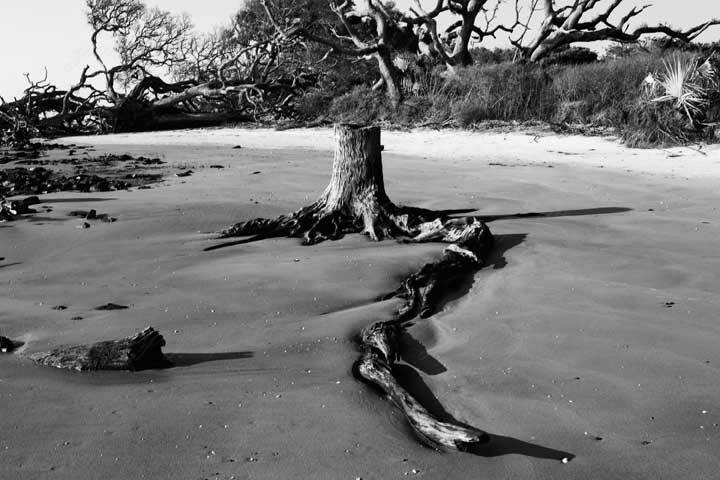 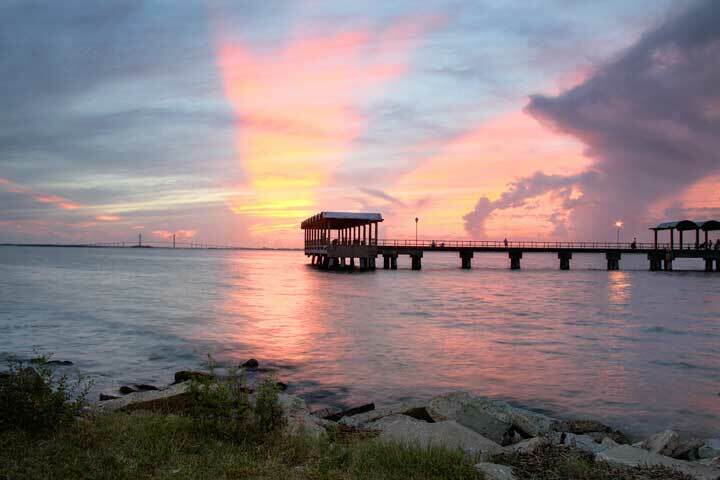 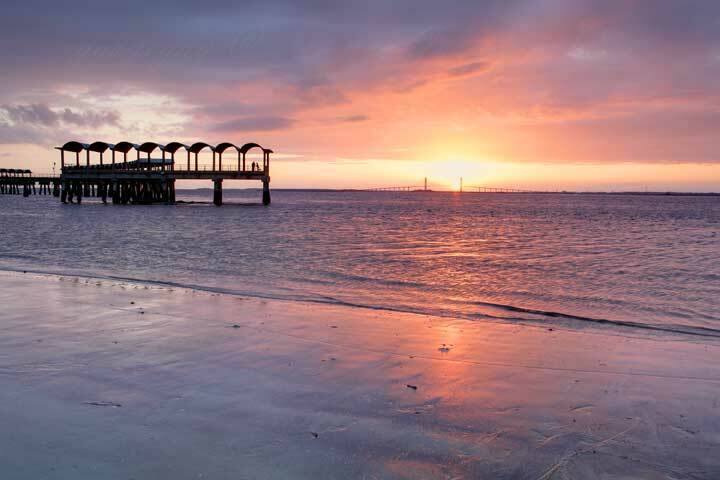 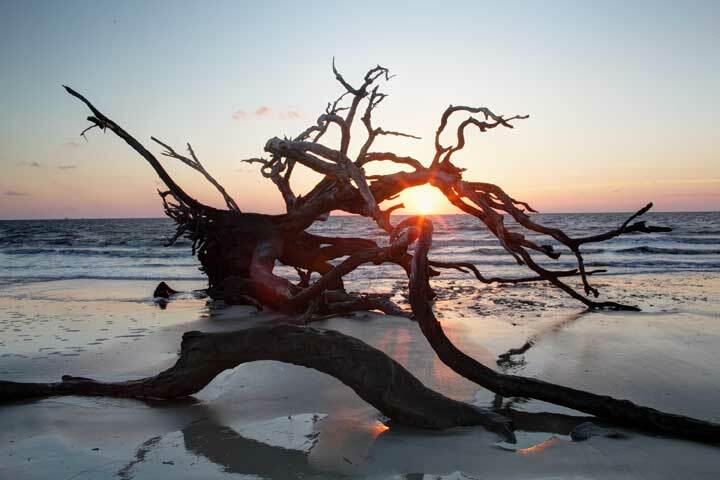 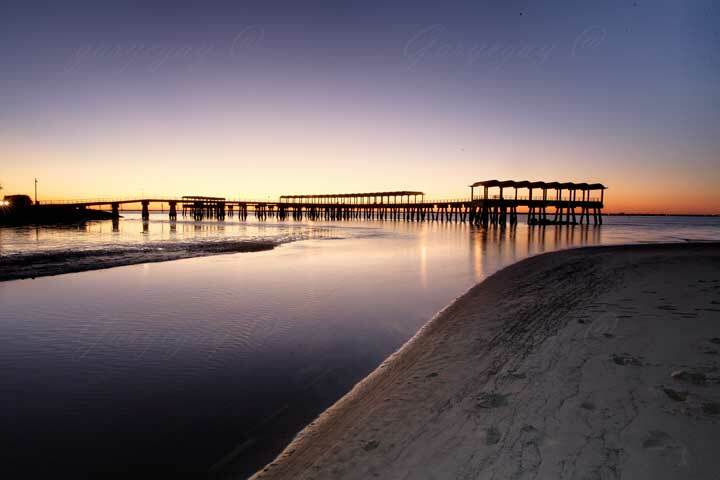 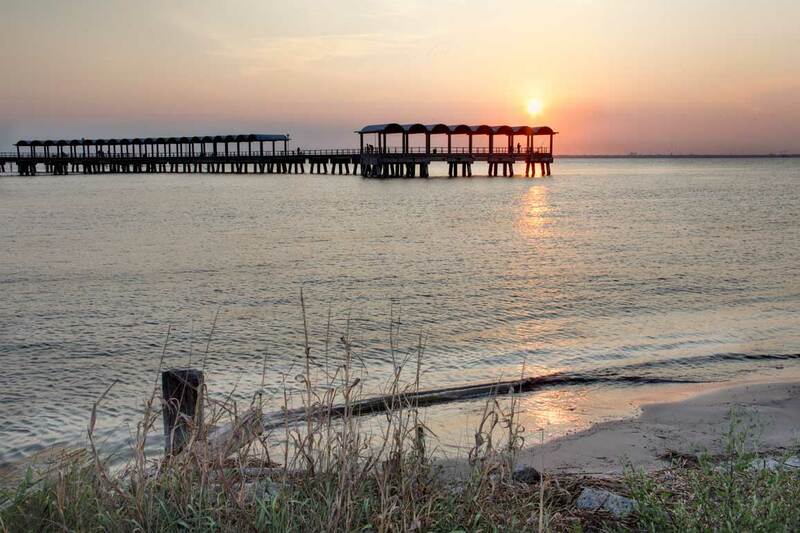 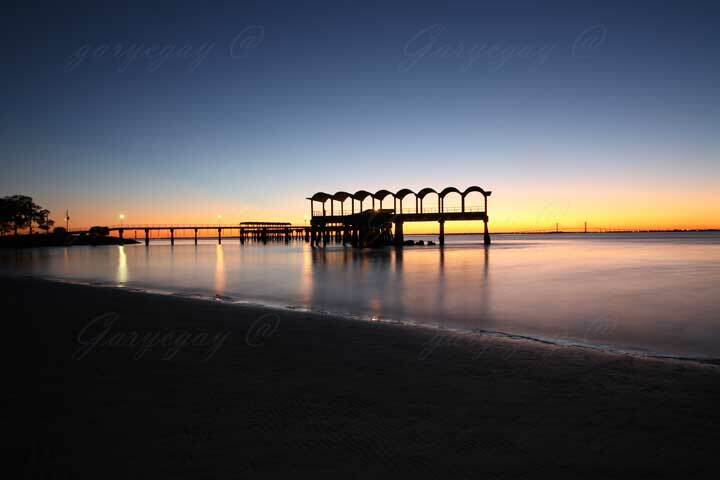 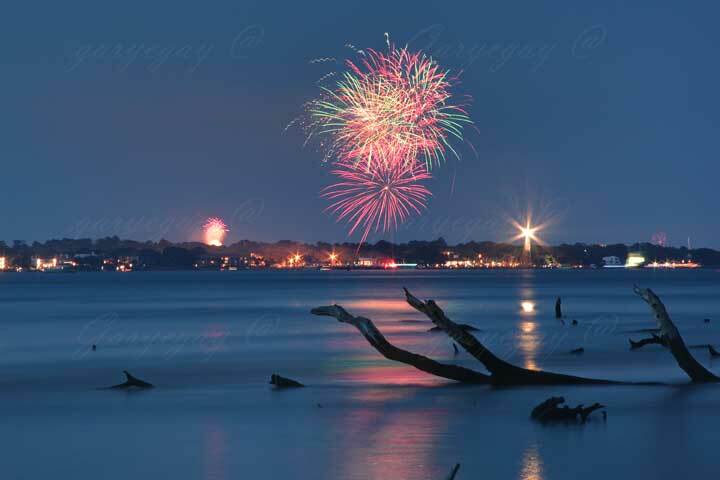 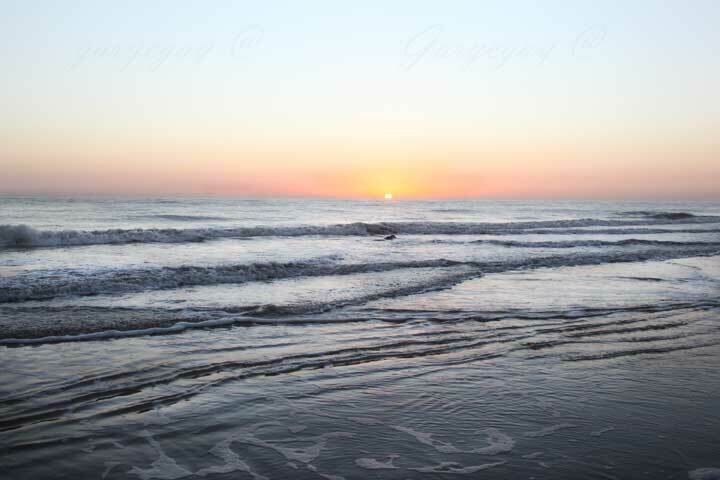 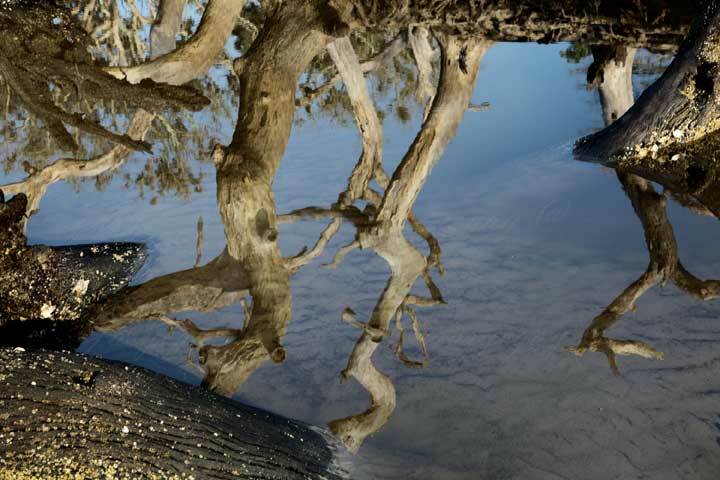 Gary is ranked as the number one Jekyll Island photographer in the world. 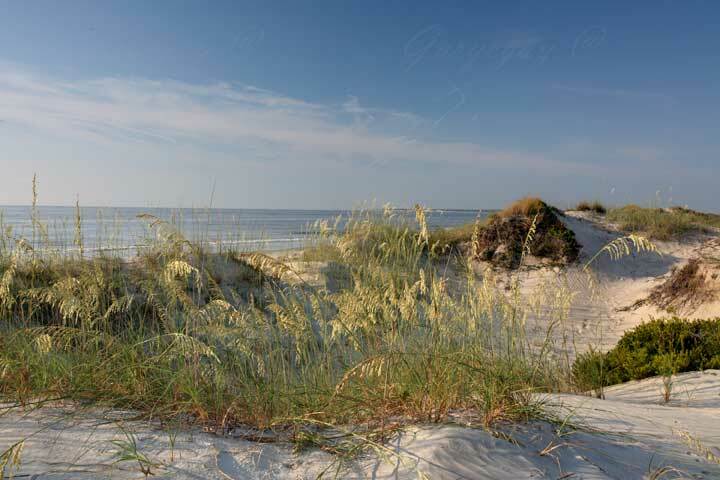 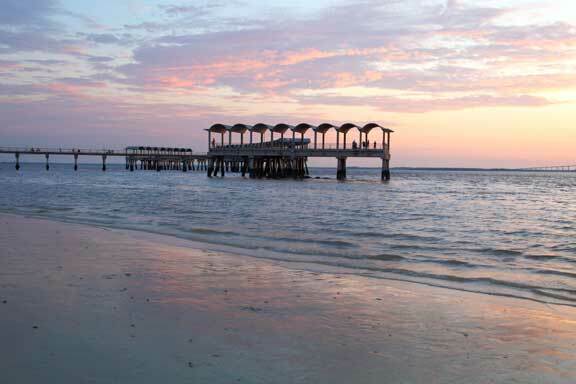 Beautiful beach wedding photography sites and the cottages of some America richest men. 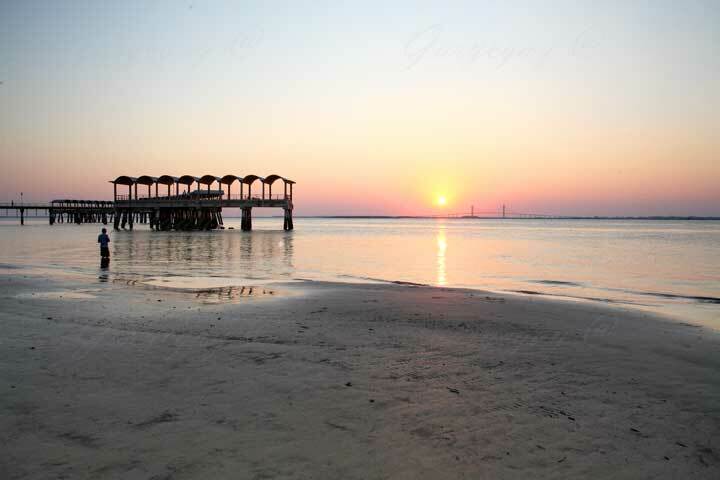 Where you can have a destination wedding / reception of your dreams. 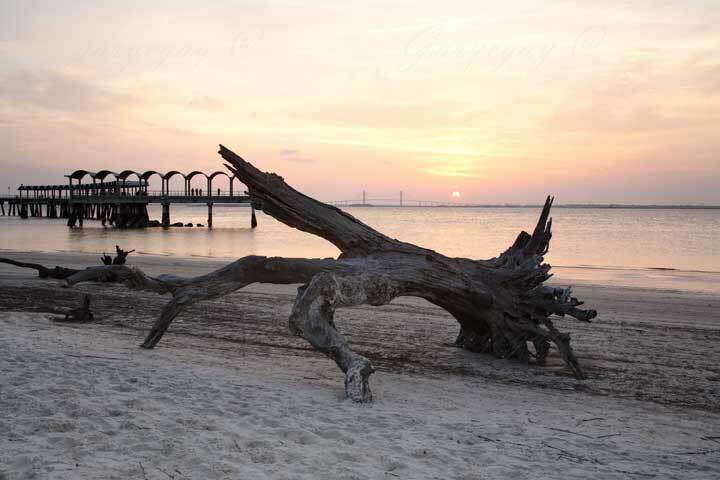 Jekyll Island Wedding Photography. 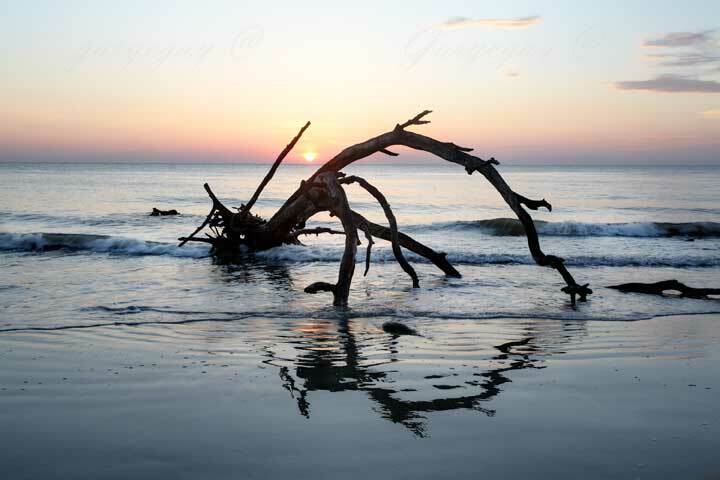 Jekyll Island Beach Wedding Photography. 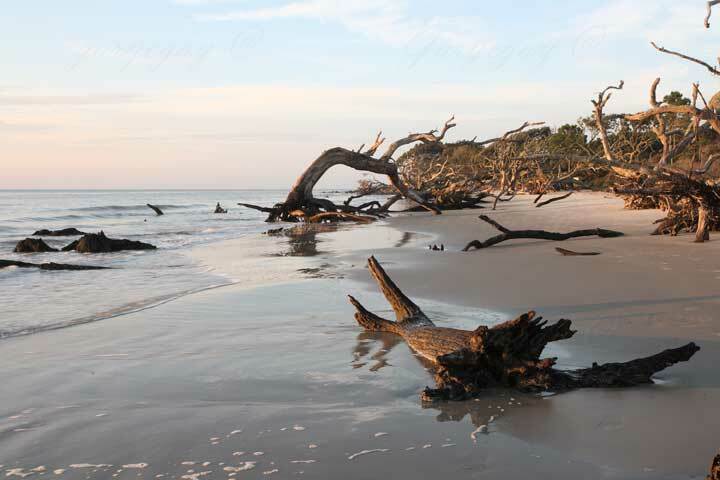 Jekyll Island Family and Children beach Portraits.